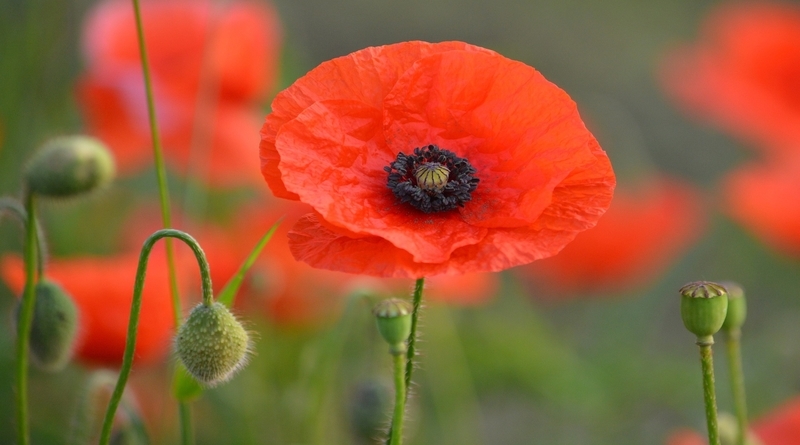 This year’s annual remembrance events take on a special significance as we mark the 100th anniversary of the ceasefire in 1918,” said Professor Elizabeth Stuart, Deputy Vice-Chancellor of the University of Winchester. It is especially poignant for the University to be able to commemorate this important anniversary in the beautiful and historic cemetery on West Hill next to the University’s own home. We remember the courage of those who fought in the Great War with great pride and honour the sacrifices they made, as well as those men and women who lost their lives in other conflicts. Since 2016, University of Winchester academics and students have been researching the fascinating history of West Hill Cemetery from its opening in 1840. Anyone wishing to attend the service should email westhillc@winchester.ac.uk by Friday 9 November.